Holiday Form — The Classy Broad | Interiors. Events. Life. Styled. Thank you for your interest in Holiday Styling courtesy of The Classy Broad. To better understand your needs, please fill out the below form. Your answers will help guide the best package, pricing and options that we can offer to you this Holiday season. For which season or holiday are you most interested in our help and services? What areas of your home are you hoping to update during the holiday season? Just a few areas - maybe my front door, mantel, etc. I need it all! I love having a home that is decorated for the holidays but I don't know where to start! I am more interested in styling help for a particular event such as decor for a holiday party, my tablescape for a family dinner, etc. Based on your previous answer, please explain in further detail what type of styling help would be the most valuable for you. Which of these services are of interest to you during the upcoming holiday season? Coming up with a well thought out design scheme or overall "look" for my home during the Holiday Season. I would love a new concept or vision but can execute and purchase items on my own. I love updating my home each year but don't have the time to curate new pieces. A stylish, curated box of various decor pieces that I can use to update my home would be ideal. Styling help for when I host a large dinner party with family and/or friends. 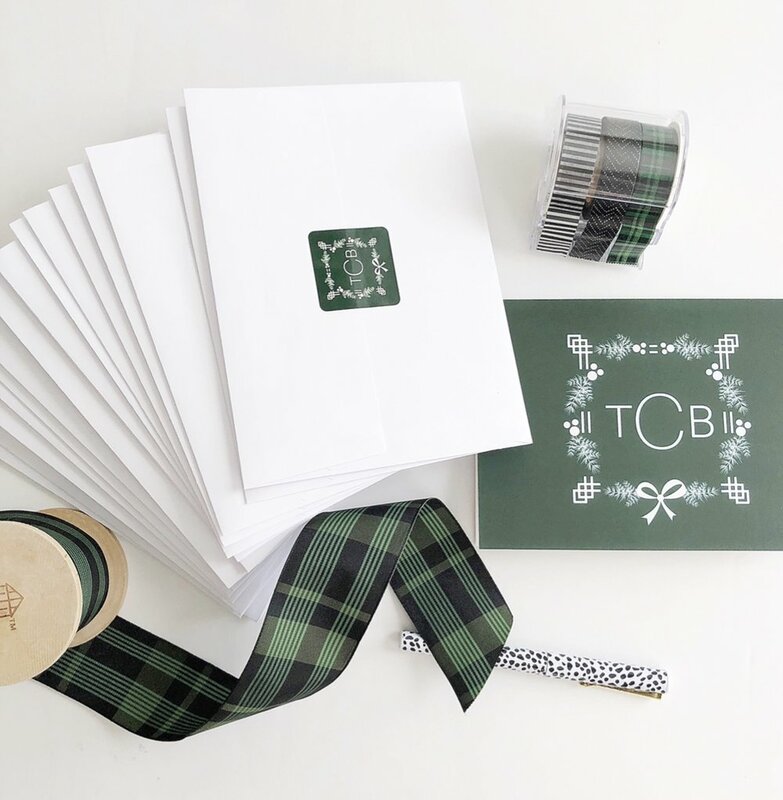 Gift wrap styling services such as sourcing materials to wrap and deliver a perfectly styled present for for under my own tree or to gift to others. Assistance with host/hostess gifts for the holiday events and parties I'll be attending. Excluding styling fees, how much would you ideally like to spend on materials (I .e. decor, gift wrap, etc.) for Holiday styling? What else would you like us to know about your needs for this Holiday season?